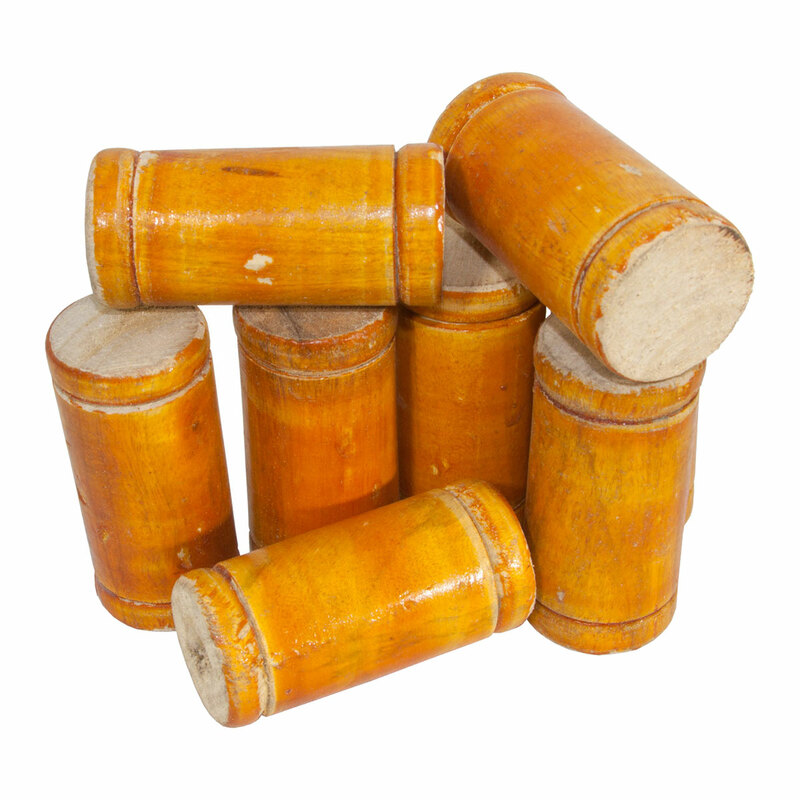 banjira Tabla Dayan Tuning Blocks 8 Pack BBK D. Set of 8 tuning blocks for the dayan. Placed under the lacing on the dayan to fine tune your tabla. Colors and style may vary.